A third period goal from Anthony Nellis enabled the Lakers to take the Falcons of Bowling Green to overtime knotted at 2 goals apiece. The overtime gave way to a shootout in which the Falcons (4-3-3, 3-1-3-2 WCHA) prevailed, earning two points in the Western Collegiate Hockey Association (WCHA) standings. 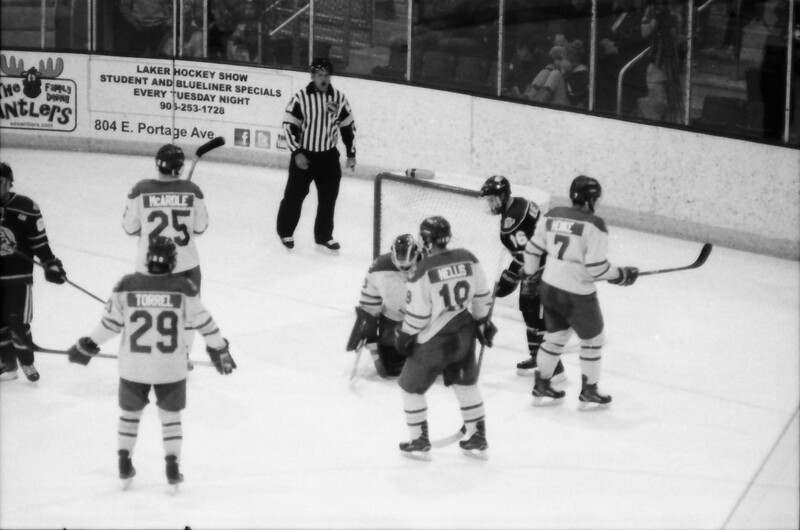 Lake Superior (2-6-3, 1-2-2 WCHA) put themselves behind the eight ball early, as Max Johnson of the Falcons opened the scoring at 2:56 of the first period. Goals early and late in a period have been somewhat of an Achilles’ heel for the Lakers this season. Despite being outshot 11-4 in the opening period, Laker goaltender Nick Kossoff limited the damage to just the Johnson goal. 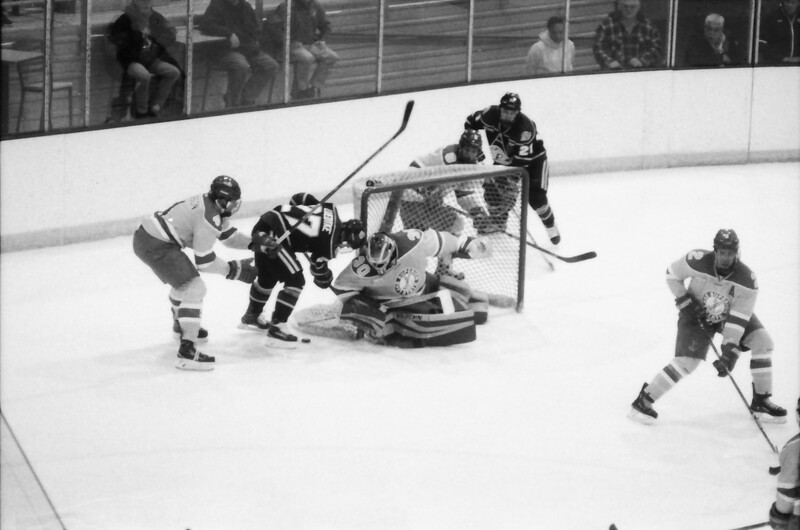 Early in the second, the Lakers found themselves with a 4 on 3 power play, as John Schilling was called for boarding just 24 seconds into the period. After the whistle, Brayden Gelsinger and Lukas Craggs were also penalized for roughing. On the ensuing power play, J.T. Henke scored his third goal of the year, with assists from Jake Hand and Hampus Erikkson. For Erikkson, this was his first collegiate point. The Falcons struck back just over five minutes later, when Brandon Kruse put Bowling Green back on top. 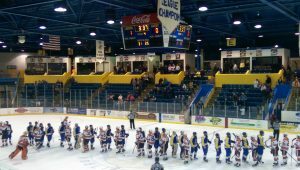 His goal sent Lake Superior back to the locker room after 40 minutes trailing by one. 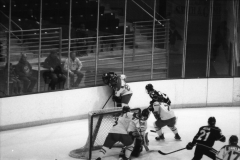 Lake Superior looked to be in dire straits when the Falcons had a minute long 5 on 3. With William Riedell off for a slash and Matt McArdle sitting beside him for roughing, the Lakers’ penalty kill stood tall, keeping the score at 2-1. At 8:57 of the third period, Nellis cashed in with his fifth goal of the season. The native of Breakyville, Quebec is now tied with Max Humitz for the team lead in goals. Hand picked up his second assist of the night on the goal. 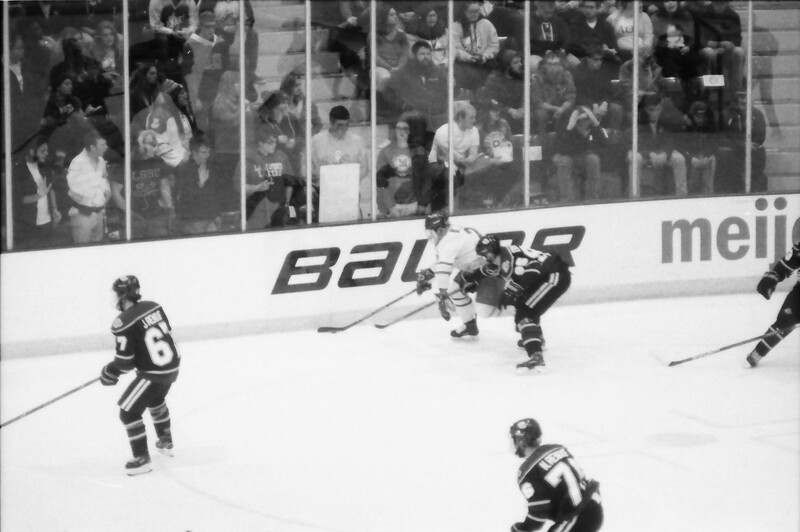 With another power play opportunity, the Lakers looked to take the lead. Freshman netminder Eric Dop of the Falcons ensured that did not happen, however, as the two teams were destined for overtime. 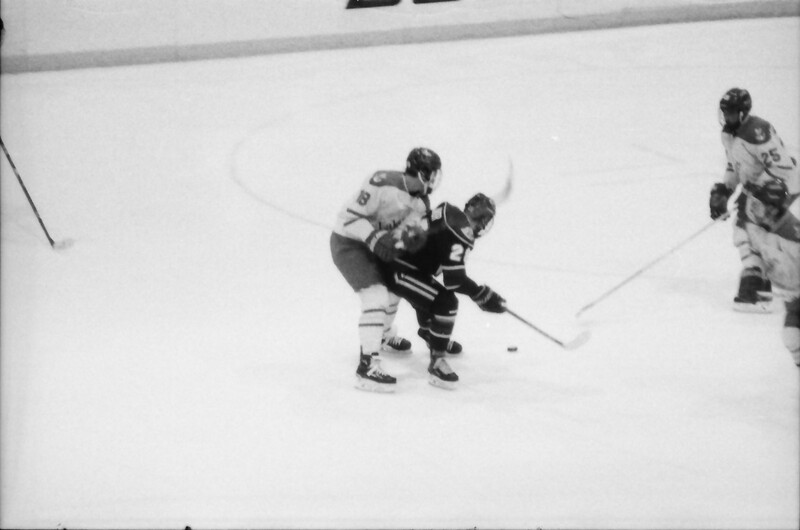 In the extra session, the Falcons had the only shots (2), but Kossoff stopped them both, forcing a 3 on 3 overtime. 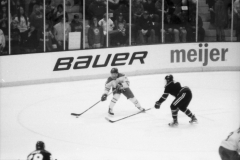 Neither team could cash in then either, which brought the contest down to a shootout. 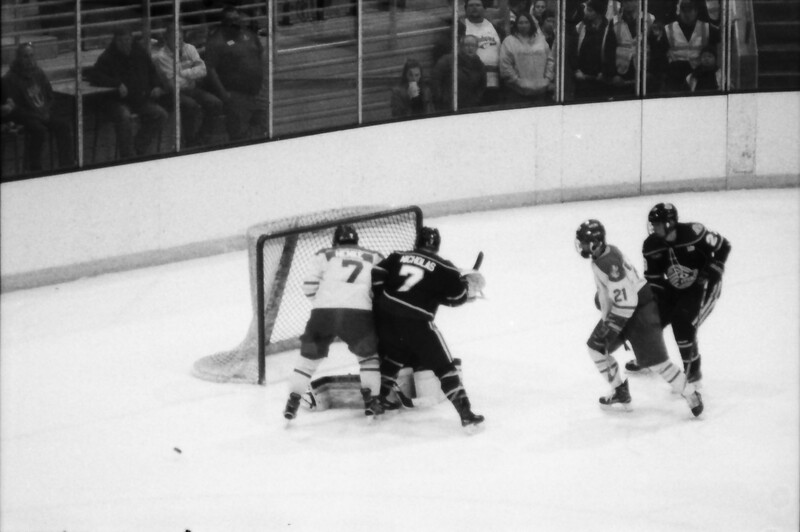 In the third round of the shootout, BGSU’s McLain scored on Kossoff to earn 2 of the possible 3 points. Since the game officially goes down as a tie, the Falcons extended their unbeaten streak to six games. 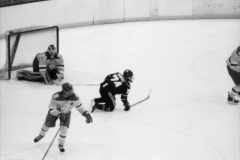 In net, Kossoff had 32 saves on 34 shots. Dop, meanwhile, put up 20 saves on 22 shots. Lake Superior won the special teams’ battle, as they were 1 for 5 with the odd man, while the Falcons went 0 for 4. 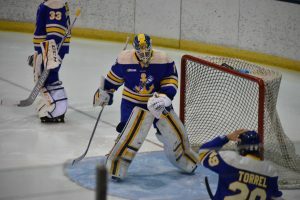 Lake Superior State goaltender Cooper Lukenda has left the Laker hockey team to pursue junior hockey. The sophomore from Sault Ste. Marie, Ontario has joined the Kempville 73’s of the Central Canada Hockey League. 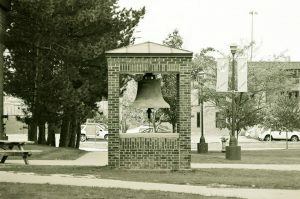 Lukenda came to Lake Superior via Shattuck-St. Mary’s prep school in Faribault, Minnesota. 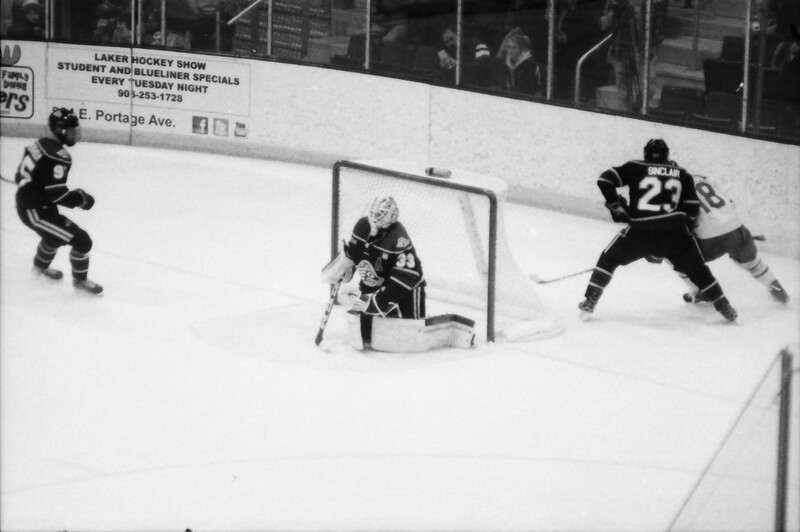 In his final season at Shattuck, Lukenda posted a 2.79 goals against average and a .897 save percentage in 33 games. In his time with the Lakers, Lukenda did not play in any games, save for intrasquad exhibitions. He dressed for the home games against Northern Michigan and Michigan Tech earlier this season. Because he left for a junior team, he is still eligible to play hockey at the NCAA level. 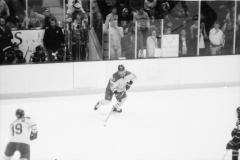 Current Lakers Ian Johnston and Anthony Nellis came to Lake Superior via the CCHL. 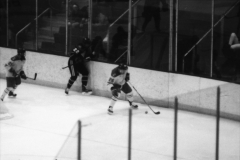 Johnston played for the Brockville Braves, while Nellis starred for the Pembroke Lumber Kings. Following a rough weekend against Michigan State, the Lakers returned to the Taffy Able Arena to delve into their conference schedule. Against Alaska-Anchorage, the Lakers put together two mostly solid games, as they took a 3-2 overtime win on Friday, before finding themselves stymied by one of the best goaltenders in the WCHA in a 4-1 loss on Saturday. Max Humitz had the difference maker, as he scored with just over a minute left in overtime to put the Lakers over the Seawolves on Friday night. 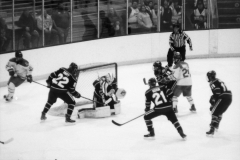 Anchorage opened the scoring when Nicolas Erb-Eckholm collected a pass that slid across the crease from Jonah Renouf and buried it behind Laker goaltender Mareks Mitens. 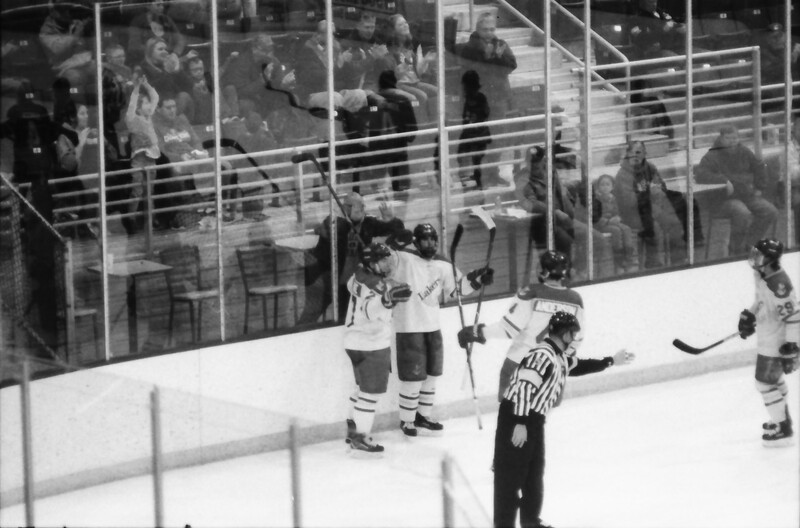 Erb-Eckholm’s goal came just 30 seconds into the second period. Lake Superior tied the game late in the second period when Anthony Nellis scored his fourth goal of the year. 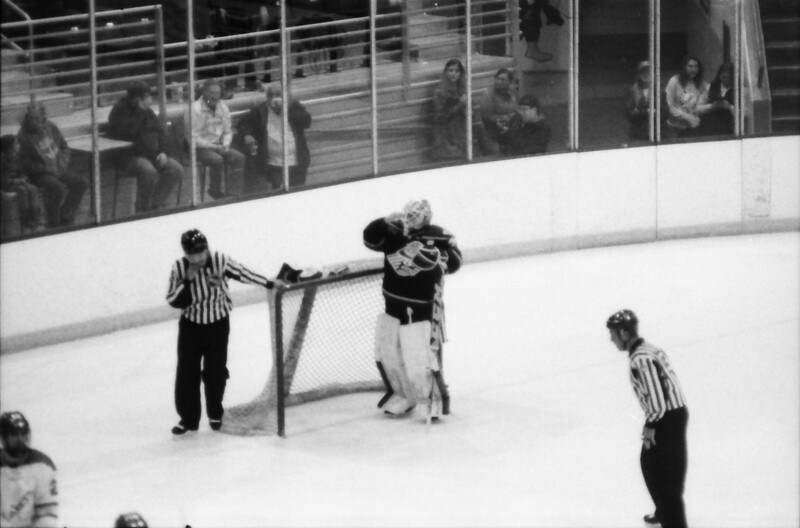 Nellis picked up the rebound from a Matt McArdle shot to beat UAA netminder Olivier Mantha. 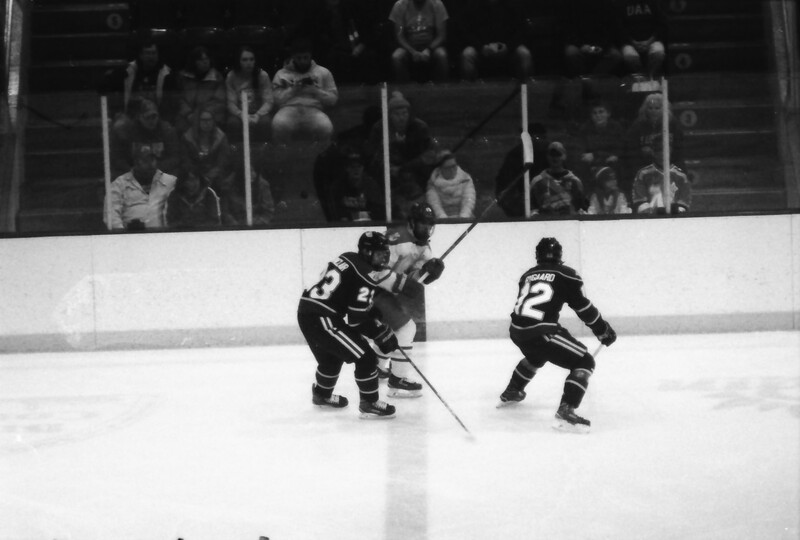 The Lakers took a 2-1 lead early in the third period on a power play goal from freshman defenseman Will Reidell. 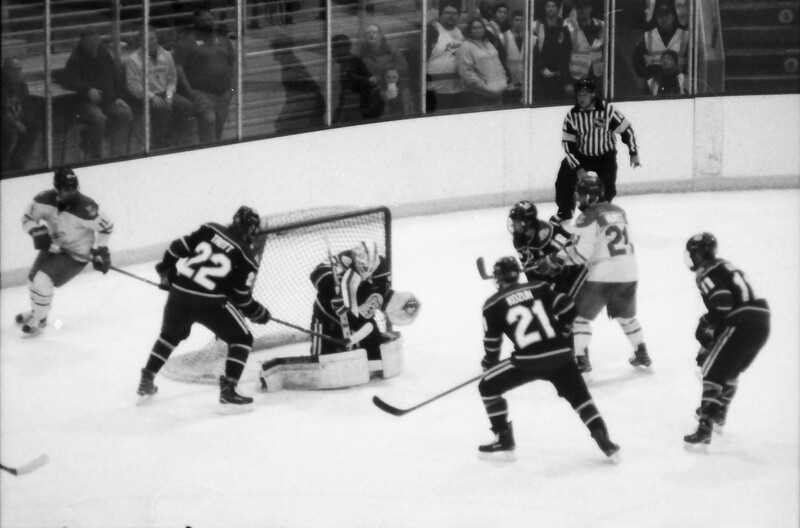 With Nick Nolan off for holding, Riedell earned his first collegiate goal on a long shot through traffic that slipped in beneath the crossbar. The Seawolves did not go quietly however, as Cameron Trott tied the game on another Anchorage power play goal. The shot by Trott found its way past Mitens, who was screened by Tad Kozun of the Seawolves. Late in regulation, the Lakers had a chance to end the game in regulation, as back-to-back penalties to the Seawolves (Eric Sinclair for holding, Nolan for cross-checking) gave the Lakers the man advantage for the last 2:31 of the period. Mantha and the Seawolf penalty kill were sharp, however, ensuring the game would go to overtime. 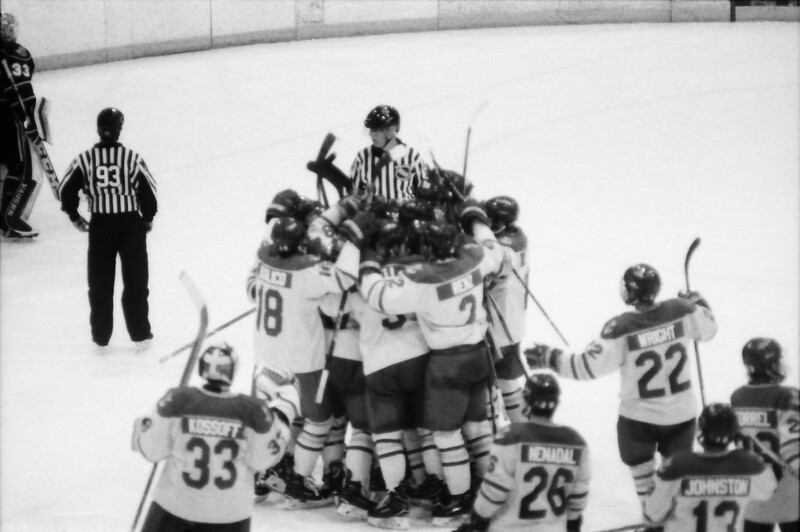 Although Anchorage killed off the remaining 1:29 of power play time in overtime, the Lakers still came out victorious, as Humitz collected a pass from Henke behind the net and quickly unloaded it to earn the win. Following the game, Whitten had praise for his players, many of whom played solid despite not appearing on the scoresheet. Saturday night was not as kind to the Lakers, as the Seawolves scored three goals (one of which was an empty-netter) in the third period to defeat the Lakers, earning their first win of the season in the process. 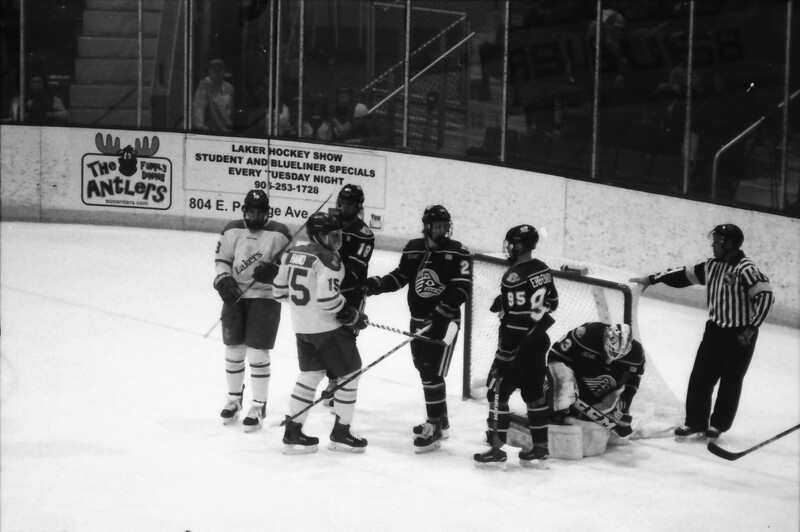 The Lakers started out on the wrong foot, as UAA’s Tad Kozun opened the scoring just 54 seconds into the game. Kozun deflected a shot from Cam Amantea past Mareks Mitens, who started consecutive games for the first time this season. 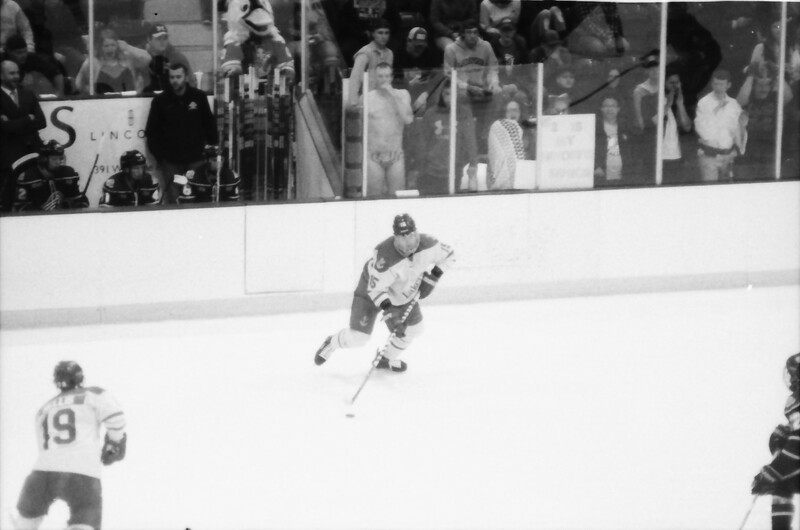 Although the second period saw no scoring, there was no shortage of excitement, as Brayden Gelsinger got into it at the end of the period with a Seawolf player. 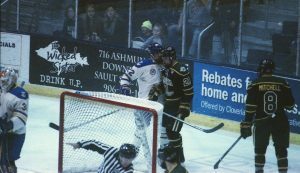 This elevated into a larger conflict, resulting in Gelsinger and Gage Torrel of the Lakers, as well as Kozun and Jordan Xavier of the Seawolves, each receiving roughing penalties. Anchorage took a 2-0 lead early in the third period on a goal by Austin Azurdia. Azurdia beat Mitens on a long shot from the top of the circle. Jake Hand cut the Seawolf lead in half when he collected a loose puck in front of the net and put it behind Mantha. 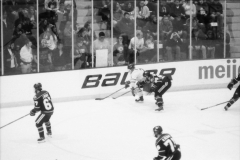 Hand started the play by holding the puck in at the blue line and passing it to J.T. Henke behind the net. 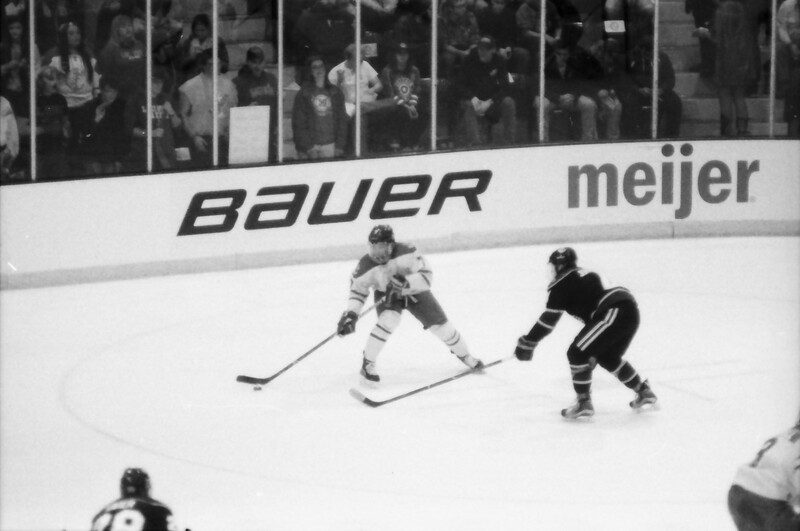 Henke attempted to pass the puck to Max Humitz in front, but the puck did not make it to him. Instead, the puck bounced through the crease, where the native of Milton, Ontario, found it to score his third goal of the season. With that goal, Hand has now matched his goal total from his first two seasons in a Laker uniform. The Seawolves struck back however, with another goal from Azurdia. 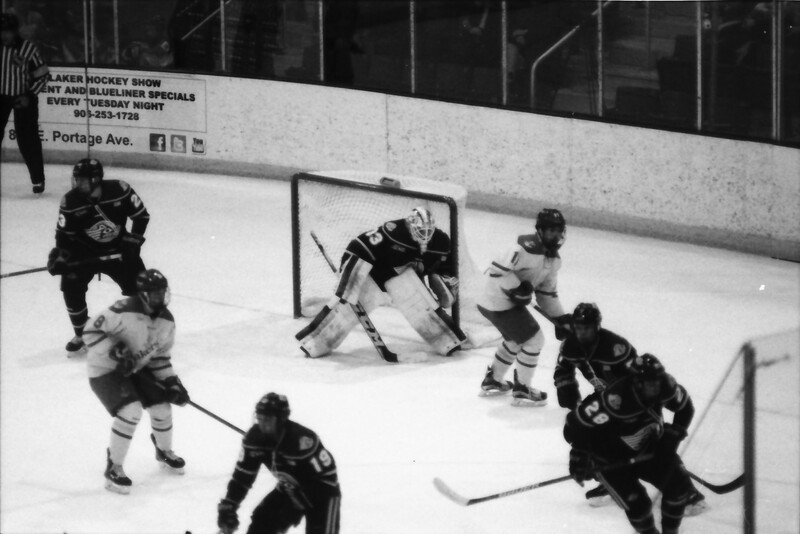 Azurdia squeezed the puck beneath the right pad of Mitens, restoring UAA’s two goal lead in the process. 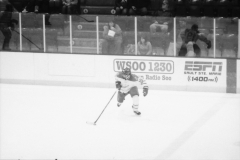 Pulling Mitens for an extra skater, the Seawolves’ Jeremiah Luedtke sealed the deal for Anchorage, as he took advantage of a miffed pass by Matt McArdle and hit the empty net. Mantha had 34 saves on 35 shots to lead the Seawolves to their first win of the season. Mitens had 14 saves on 17 shots. Lake Superior hits the road for the next couple of weeks, starting with a trip to Bowling Green to take on the Falcons. 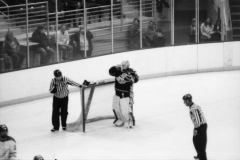 BG is coming off of a win and a tie (plus shootout win) against Michigan Tech. There are two things each of these two teams have in common this season: their record and starting goalie. Alaska Anchorage has started senior Olivier Mantha in all six of their games this season where he has faced 216 shots in 356:05 minutes in net, which is good for #13 in the country for shots faced (Nick Kossoff of the Lakers sits at #15, with 211 shots faced in 321:43 minutes in net). Despite the scores and records, Mantha is having a pretty good year with such a tough schedule. They opened up at home against NCHC powerhouse North Dakota, forcing a 1-1 tie. 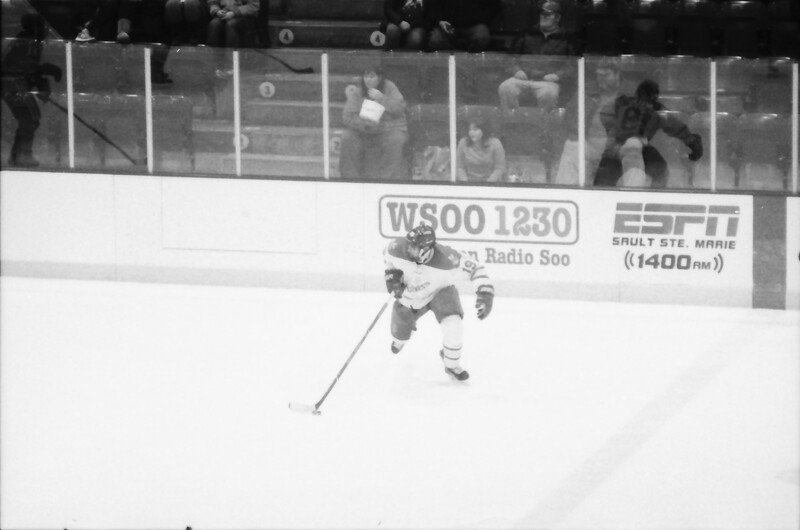 The Sea Wolves lost in overtime the next night 3-2, allowing 4 goals in 78 shots. 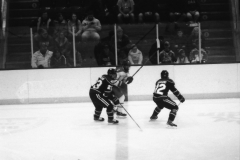 The next weekend they travelled to Colorado College to take on the Tigers. They lost 6-1 and 3-2 on the weekend, that Saturday night score is impressive, considering that the Tigers are now 5-2 on the season, splitting games with some really good teams. If Mantha was backstopping a more competitive team in the conference, like a Michigan Tech or Mankato (I would say Bemidji, but trying to decide between Bitzer and Mantha would be an impossible decision), I think that the WCHA could bring home a national championship. But the rest of the team is another story. They have not allowed as many goals or shots on goal, but as a team they are sitting with the lowest Corsi For % in even strength & “close” , and for the overall totals. Lake State does sit right above them, however. This season has not lived up to our expectations. They have been outshot 195 to 70 in the last two weekends, with two periods (one each weekend) only having a single shot on net. There seems to be a few injuries on the blue line, but that doesn’t really excuse the excessive shots on net. The Lakers lead the nation on shots on goal against, with 332 (UAA had 219). This is dead last in the nation, ahead of Arizona State by 45 SOG. In contrast they only shot the puck on net 166 times (UAA has 150). In case you didn’t notice it, that is 2:1 SOGA:SOGF. We’ve talked about it as a group here at Laker Hockey Blog but despite it only being the 9th and 10th game of the year for the Lakers, and 7th & 8th games of the year for UAA, it feels like a must win series for both teams if they want to 1) make the playoffs and 2) build momentum to turn their seasons around since the rest of the season will not get any easier for both teams. I think it’s pretty obvious what the key to success is this weekend for the Lakers: Get shots on net and limit shot attempts from the Sea Wolves. 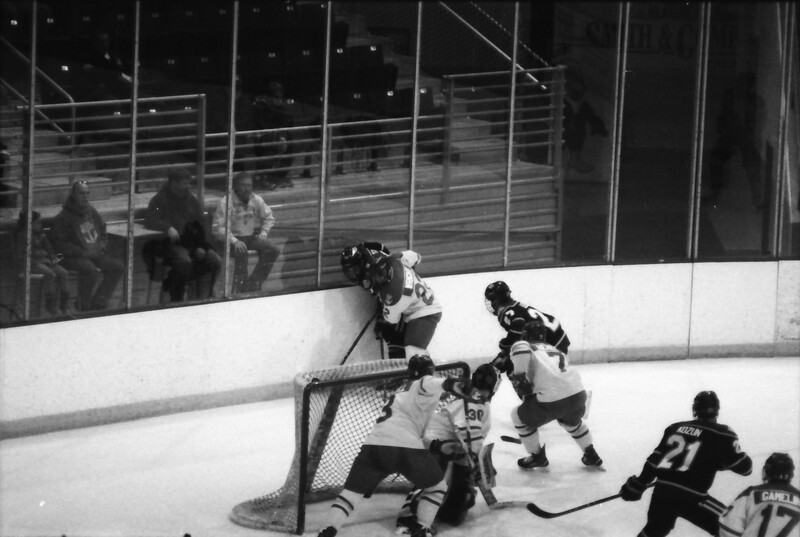 Basic hockey. This is the time for fundamentals, not fancy drop passes, zone entries or clears. No matter which team you will be rooting for this weekend, I think we may all agree that copious amounts of alcohol will be required to get through it. This slugfest can be seen locally at the Taffy Abel Arena, with both Friday and Saturday night games starting at 7:07pm. They can be heard locally on 99.5 YesFM, online at www.yesfm.net, or on the TuneIn app. For those fans not in the area, or cannot make it to the arena but still want to watch the action, both games will be available on www.WCHA.tv.